SHAVONDEN SHAREASE DUGGANS | Is There A SHAVONDEN SHAREASE DUGGANS On Facebook? | Is There A SHAVONDEN SHAREASE DUGGANS On LinkedIn? Lawmakers in Florida have long believed in the importance of an open system of government. As such, any document filed by a clerk of courts throughout the state, as well as any correspondence sent from, or received by, any government employee, shall become the immediate property of the citizenry. In short, in the State of Florida, the people have a right to know. That is why you are seeing information below regarding SHAVONDEN SHAREASE DUGGANS. Once a report is filed by a criminal justice agency in Orange County, Florida, it becomes accessible to anyone who desires to see it. So after SHAVONDEN SHAREASE DUGGANS was detained by authorities on 04-14-2019, all of the information filed on that date, as well as all future files docketed in connection with the apprehension of SHAVONDEN SHAREASE DUGGANS in Orange County, became a matter of public record. If you write to the governor of Florida (currently Richard Scott) or to the attorney general (currently Pamela Bondi), your name and e-mail address will become part of Florida's public record. If you are jailed, for any reason, the complete report and your photograph (if taken) are immediately available to anyone, anywhere in the world, at virtually any time. That is why you are seeing this report about SHAVONDEN SHAREASE DUGGANS; this website endeavors to publish an accurate record of all detainments in Orange County to better provide for transparency in government. For an update on the detainment of SHAVONDEN SHAREASE DUGGANS, you are welcome to contact the Orange County Clerk of Courts. This website does not have the resources to publish a file-by-file of all papers docketed in any individual criminal case proceeding. The inclusion of information regarding SHAVONDEN SHAREASE DUGGANS on our website is an indication merely of an apprehension. DO NOT ASSUME ANY CRIME WAS COMMITTED BY ANYONE WHOSE NAME, ADDRESS, DATE-OF-BIRTH, OR THE LIKE, APPEARS HEREIN. In the United States, everyone detained by a law enforcement official, including SHAVONDEN SHAREASE DUGGANS is presumed innocent. The Constitution of the United States, ratified in 1788, provides all defendants in criminal proceedings the right to a speedy trial (Amendment Six) and Due Process (Amendment Fourteen). 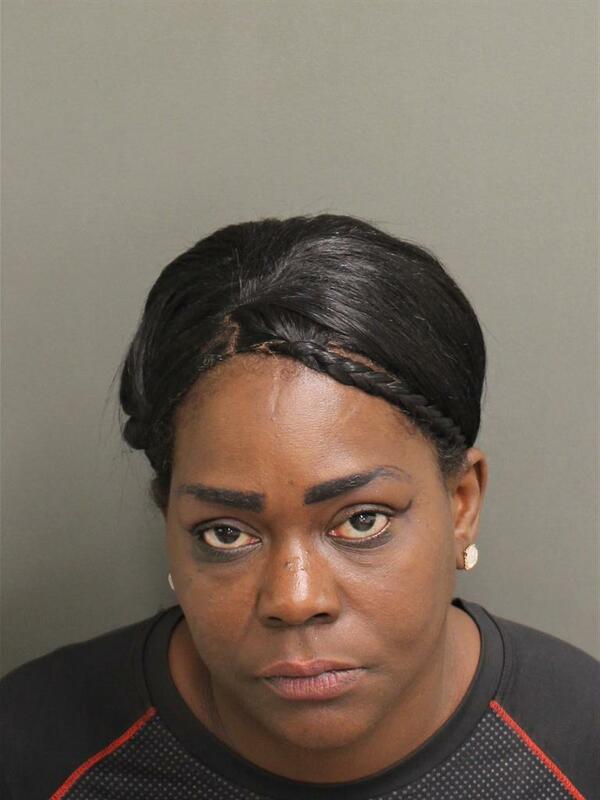 SHAVONDEN SHAREASE DUGGANS's name and/or image appear(s) herein because it/they are part of the Orange County Clerk Of Court's official record and are published in accordance with all local and state laws in the State Of Florida (USA).